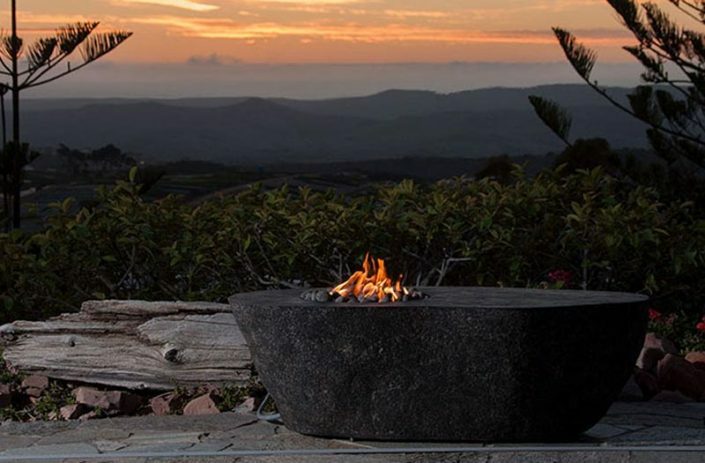 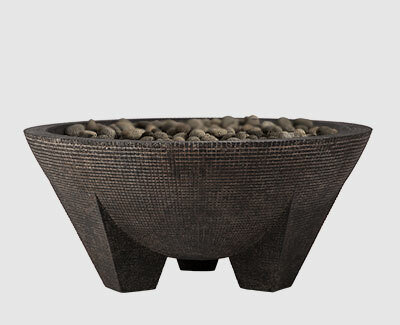 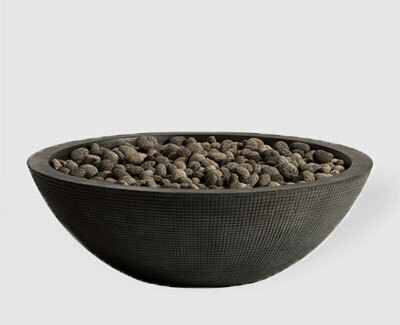 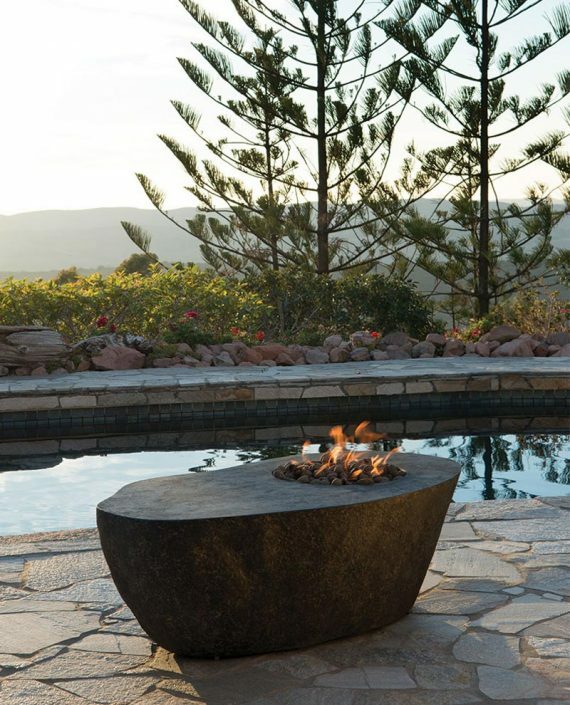 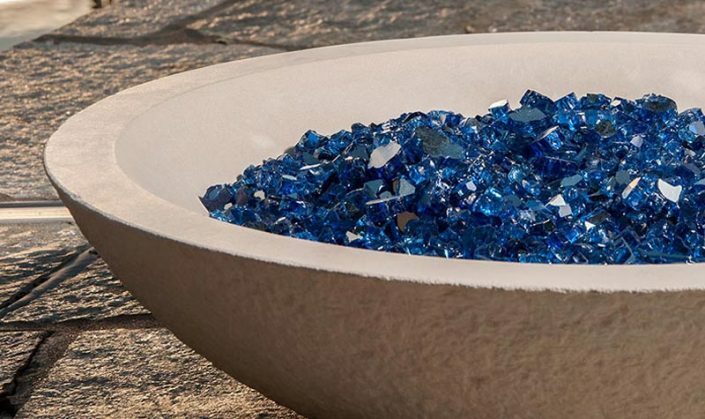 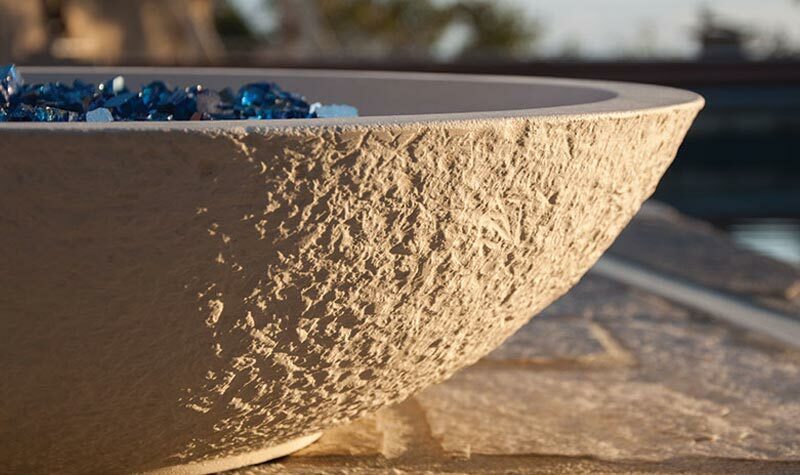 Fire Tables and Bowls - Stone Yard, Inc.
Our selection of artisanal fire tables and bowls bring luxury living to the outdoors with sculptural designs that elevate entertaining spaces. Crafted from stone-like, durable GFRC, these fire furnishings make gathering fireside a luxury experience for your guests. 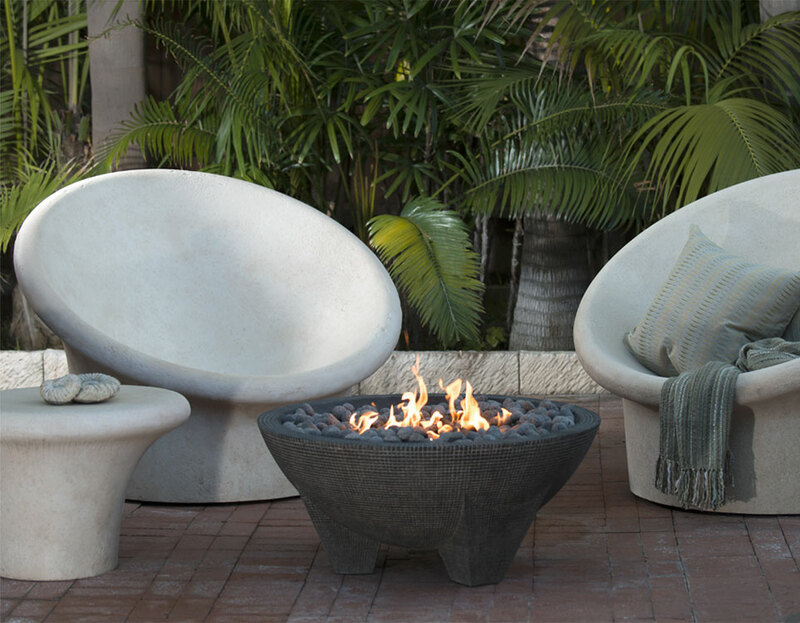 Build a fireside spot that is all your own with our selection of fire features. 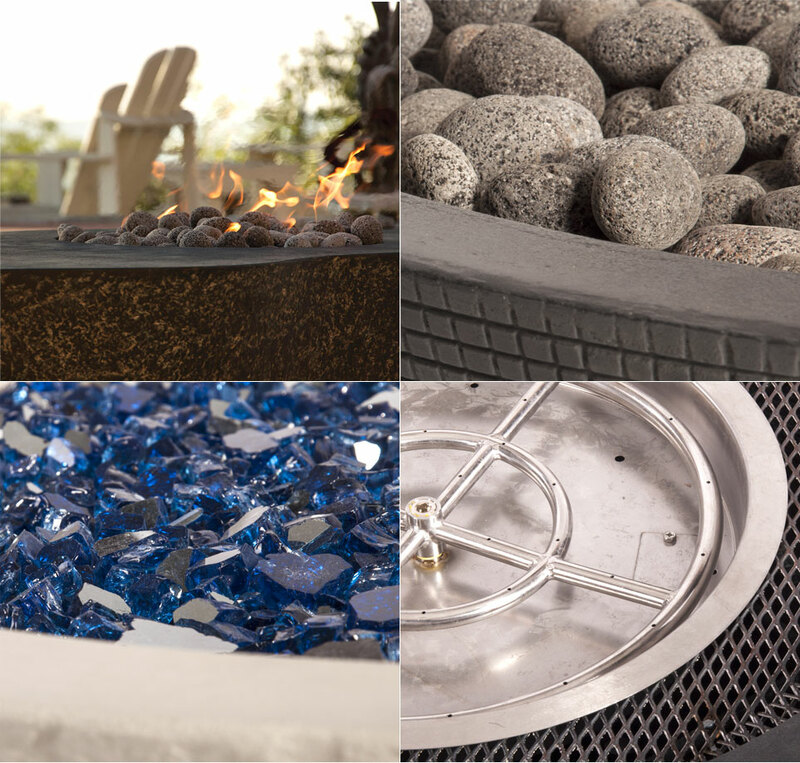 Choose from fuel and starter options, decorative fire media, handpainted finishes, and other customizations. 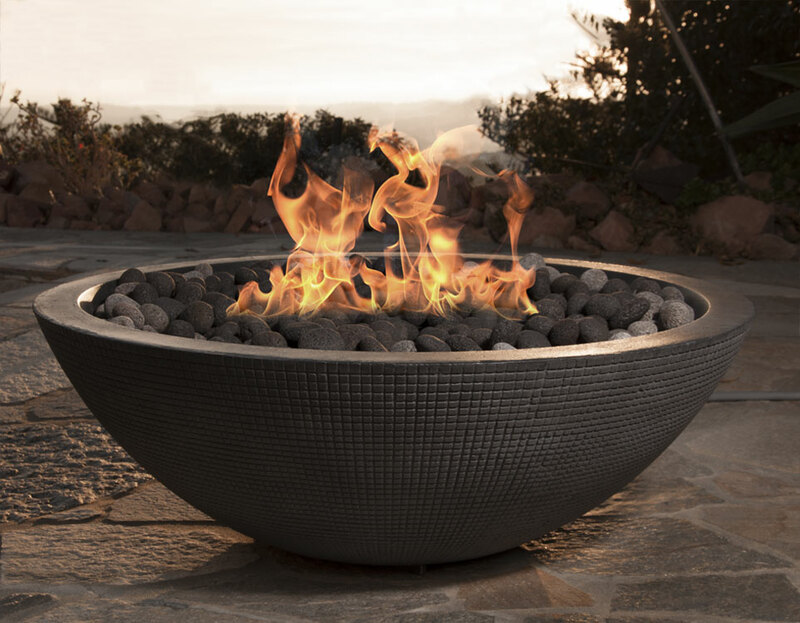 Once you choose your fire table or bowl, customize its look and function with our selection of fire features and options. 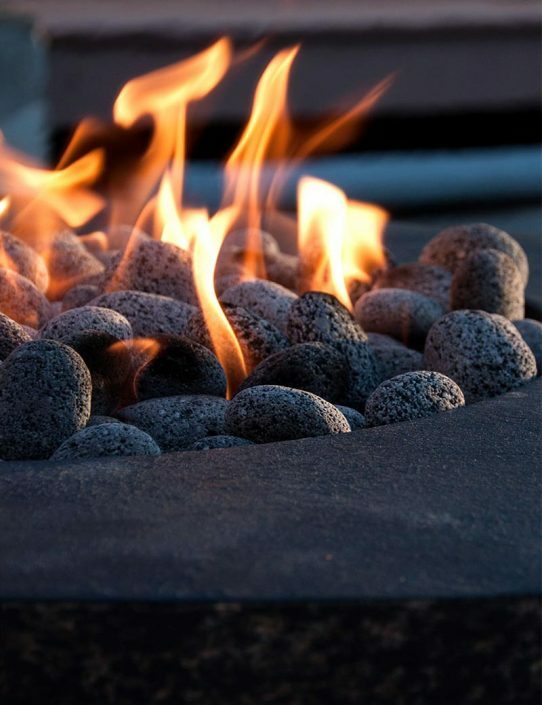 Natural gas or propane. 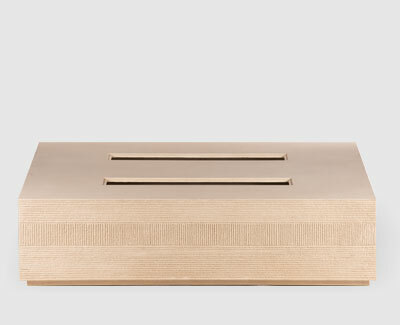 Burner kit included. 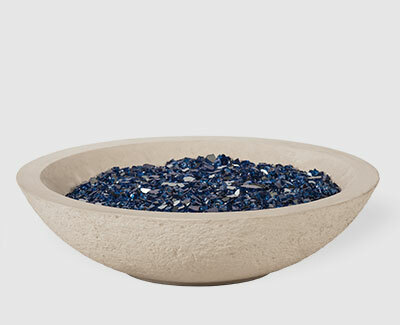 Tumbled lava stones or decorative fire glass. 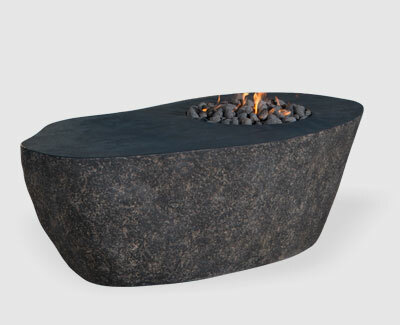 Match-lit or remote starter option (available for fire tables only). 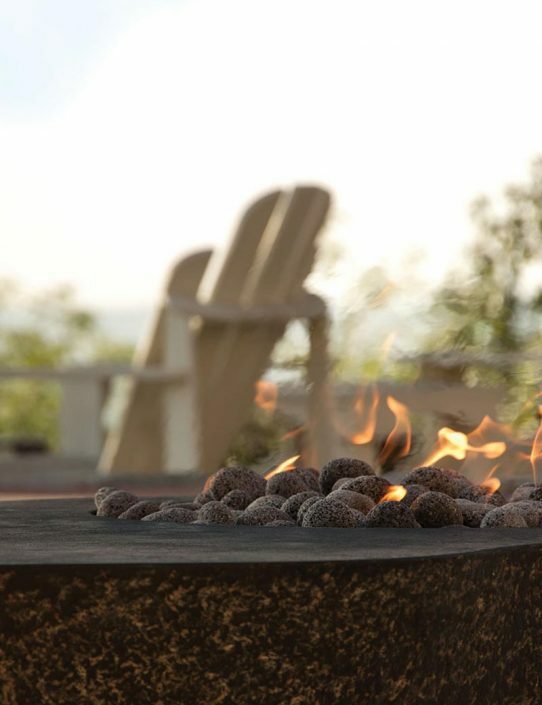 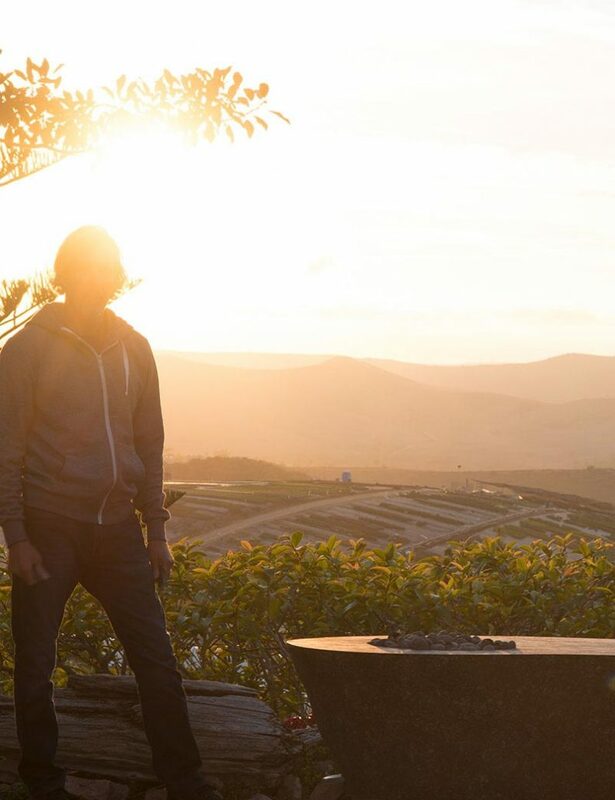 Let our team of expert artisans help you design the ideal fireside experience with our custom-made, artisanal fire furnishings. 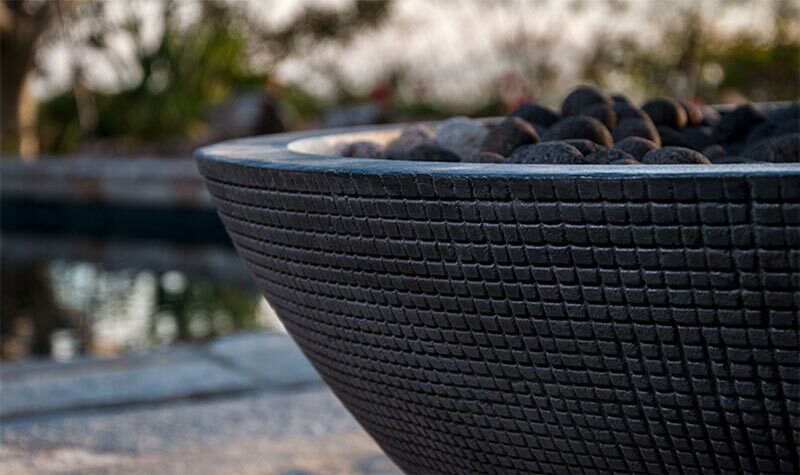 Request a custom quote today.